2014 Vancouver Craft Beer Week Comes to a Close – Another Groundbreaking Year for Craft Beer in Vancouver! 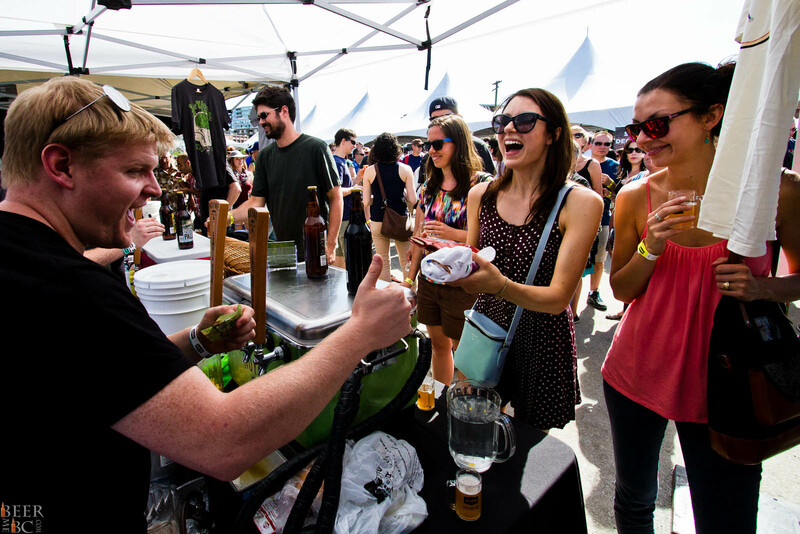 Vancouver Craft Beer Week has become a pillar among the exploding number of craft beer events in British Columbia. 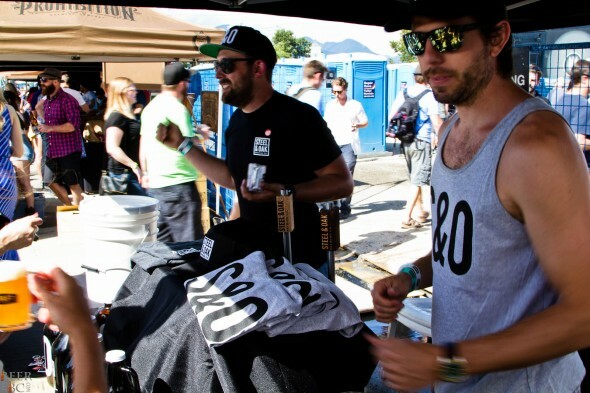 As an icon of events it is also one of the most attended craft beer festivals in British Columbia. 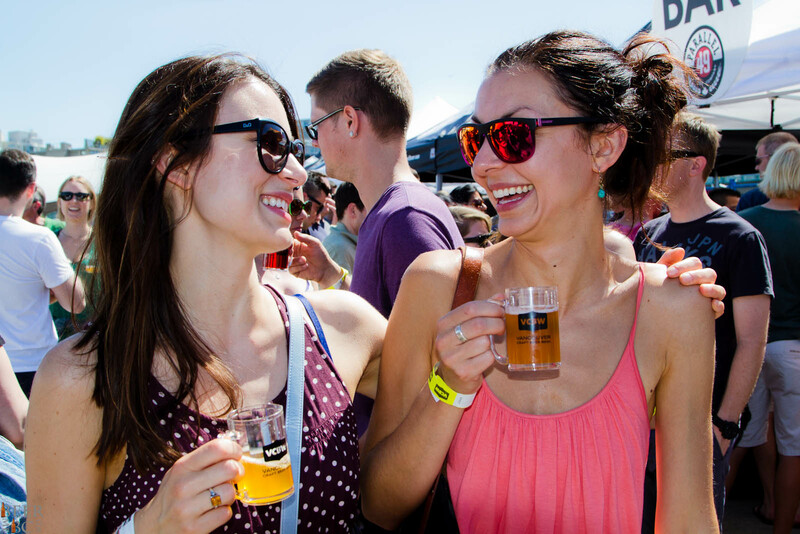 Attendees travel from across the province and further abroad to take in 9 days of amazing craft beer events, people and extraordinary flavours. 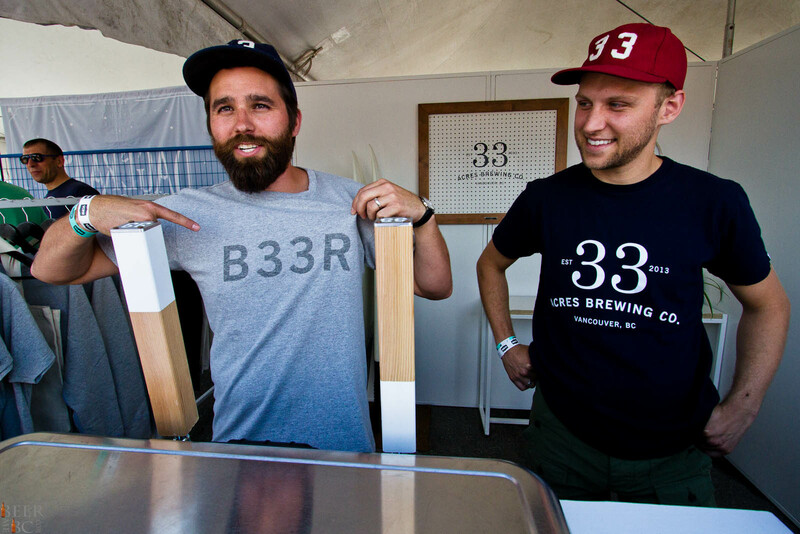 The final hurrah for the week+ long series of events takes place in Olympic Village where more than 60 vendors took to pouring the delicious flavours of local and neigbouring craft flavours. Local favourites such as the recent Canadian Brewing Awards Beer Of The Year winner Old Yale Brewing with their Sasquatch Stout and the Four Winds Brett IPA were among the busiest tap lines at the show but with a massive crowd and countless number of taps the lines of thirsty drinkers somehow managed to flow without hesitation. Whether you were looking to try the new Tree Brewing Radler, Fat Tug IPA or the Townsite Charlston Triple nearly any style was no more than a few steps away. As much as the VCBW final event is a great opportunity for local fans to try the latest and greatest brews it is also a unique amalgamation of brewing talent where the many local brewers are given the opportunity to sample the products being brewed elsewhere in their BC Craft Beer community. This is not a place for competition but rather a day of celebration for the accomplishments that each and every brewery has achieved together as an industry and as friends among beer. There are no enemies at a craft beer event, only friends brought together through the common bond of barley and hops. 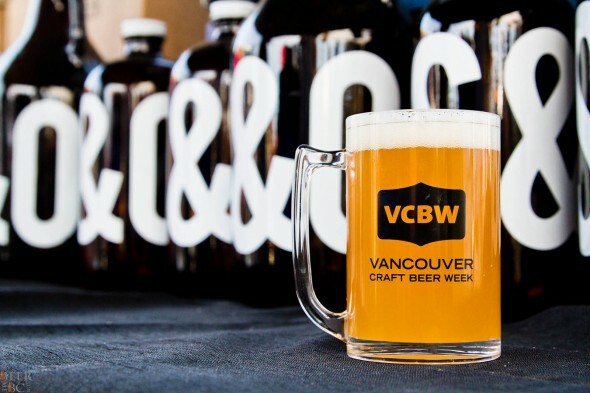 The VCBW final event is not shy to new breweries either as similar to other recent craft beer events this is an opportunity for the greenhorns of the industry to show what they have been brewing. Dubbing these few recent industry entrants as greenhorns is not for a lacking of brewing prowess but simply a sense of recency or even approaching debut within the industry. 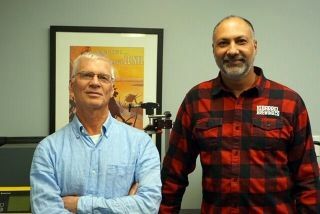 Main Street and Dageraad are not even a month old while Steel and Oak is awaiting their grand opening just around the corner. 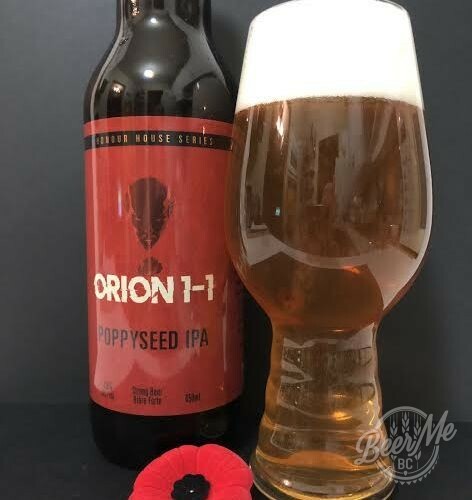 These breweries are each present pouring their labours for Vancouver to try and not just celebrating craft beer but also seeing the fruition of their efforts in the release of their products to the masses and their official launch into the pint glasses of BC craft beer drinkers. New breweries are popping up nearly on a weekly basis and it is astounding how each and every entrant into the scene can bring something truly unique to the table. From an outside perspective the industry as a whole may seem to be getting crowded but in reality things are just getting started. 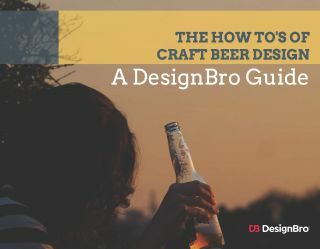 As the brands that we love and will soon love grow, so will the industry as a whole introducing more and more people to the joys of craft beer. 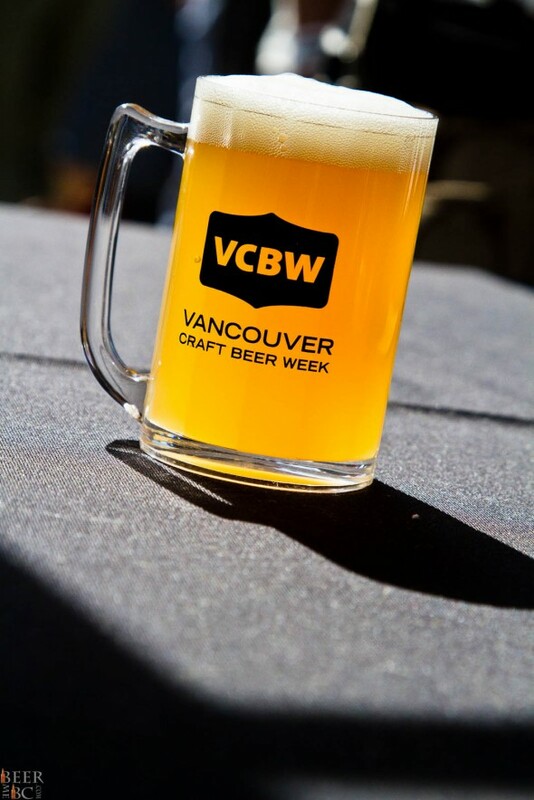 If you have not attended a Vancouver Craft Beer Week event in the past you are now out of luck for 2014 but mark your calendar as we are only 12 page turns of the calendar away from the 2015 series of events. 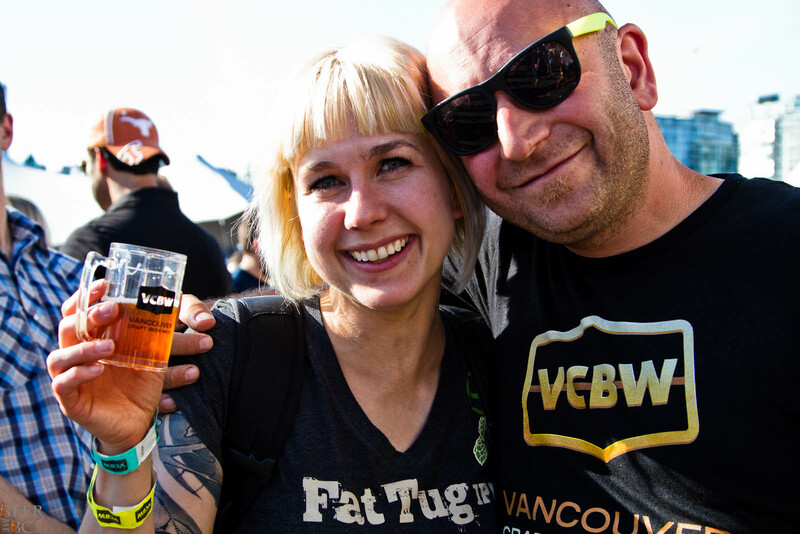 As more and more people realize the amazing flavours that craft beer has to offer, events such as VCBW become more and more important. This is where you not only have the opportunity to try the emerging flavours of craft but also mingle among friends tied together through the invisible bonds of quality, craft beer! 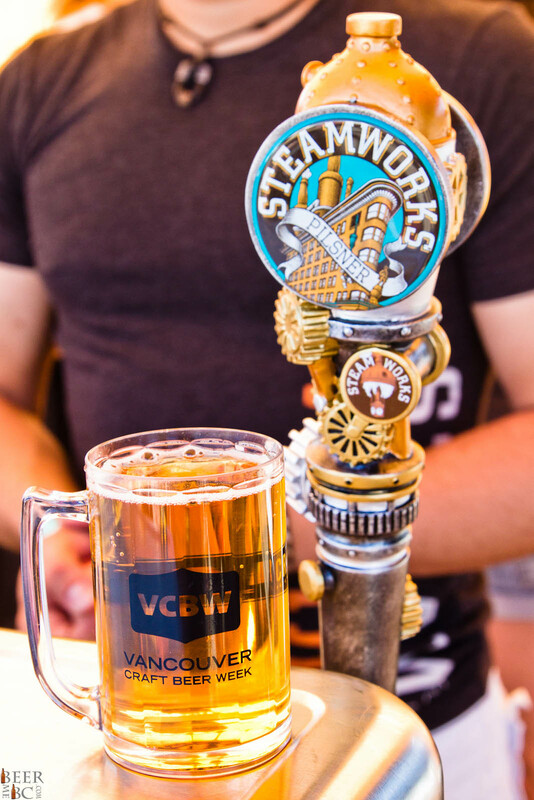 Events such as VCBW are more than just a crowd of people drinking beer. 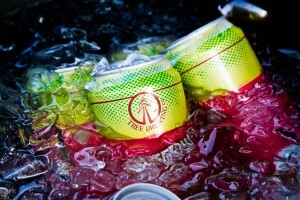 This is a social event where people of all walks come together around a single passion. 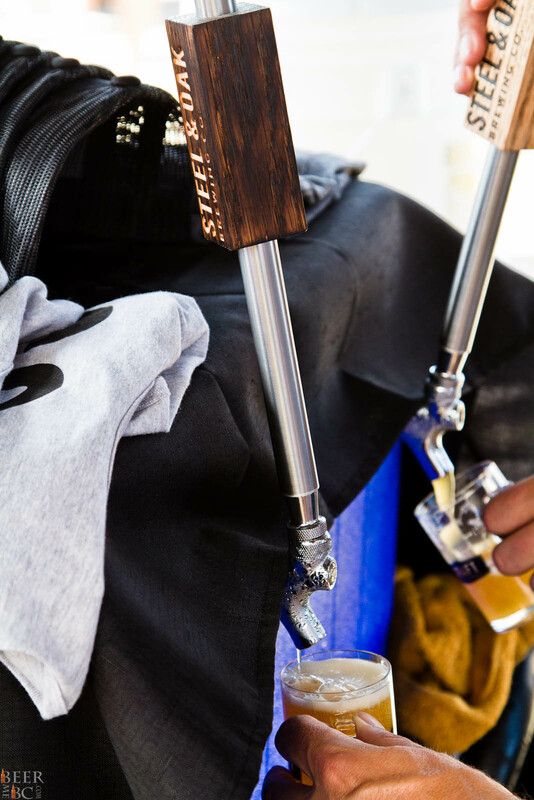 It is a passion for craft beer and the incredible flavours that craft brewers have offered us that creates a community of craft beer drinkers. 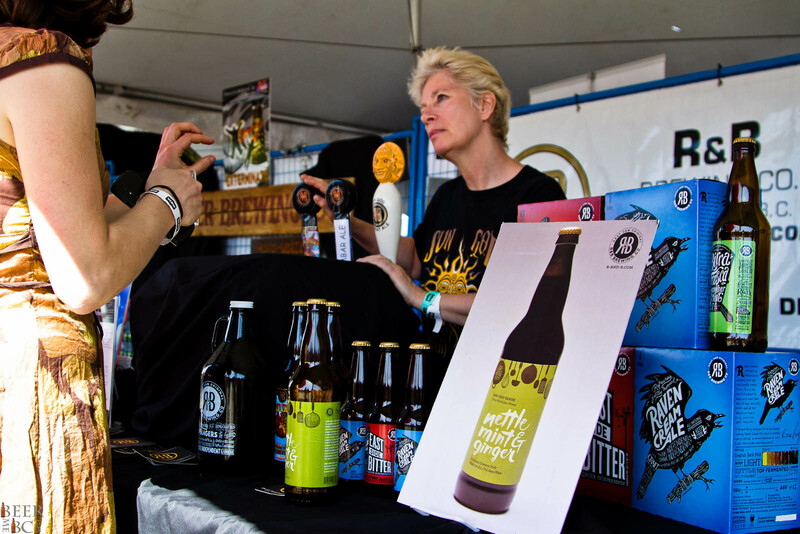 We all have more than just craft beer in common, we are all a part of something much bigger! A passion for craft beer will find you friends around the world and create bonds that last forever! Thank you to all the volunteers, organizers, sponsors and vendors at each and every Vancouver Craft Beer Event. You are the passion that fuels this amazing industry and without each and every one of you the flavours we have available in BC today would not be possible!